The rhetoric and public influence emphasis develops an understanding of the roles of communication and persuasion in culture resulting in social change. Such study leads students to significantly impact their local communities and our world. Why should I study rhetoric and public influence? Nation building and social movements are often a function of effective communication. Rhetorical criticism provides the tools to help interpret the impact and effectiveness of each communication situation. This emphasis also requires history and political science courses, making it especially practical for those who anticipate a career in the legal or political arenas. The major pairs well with a minor in leadership studies. What skills will I develop? You’ll also have the opportunity to participate in the R.E.A.L. Experience—a program specifically designed to help you gain the relevant, hands-on experience employers desire—so that when you graduate, you’ll be as impressive in practice as you are on paper. What unique experiences or opportunities will I have? The communication studies department strongly encourages study abroad for experiential learning related to intercultural communication. Europe Term—a study abroad opportunity run through the Department of Communication Studies—is one such opportunity. This semester overseas incorporates a variety of communication courses that are directly applicable to the major. You'll spend the semester with a group of your peers living and studying at exciting European destinations such as Schloss Mittersill, a castle in Austria. 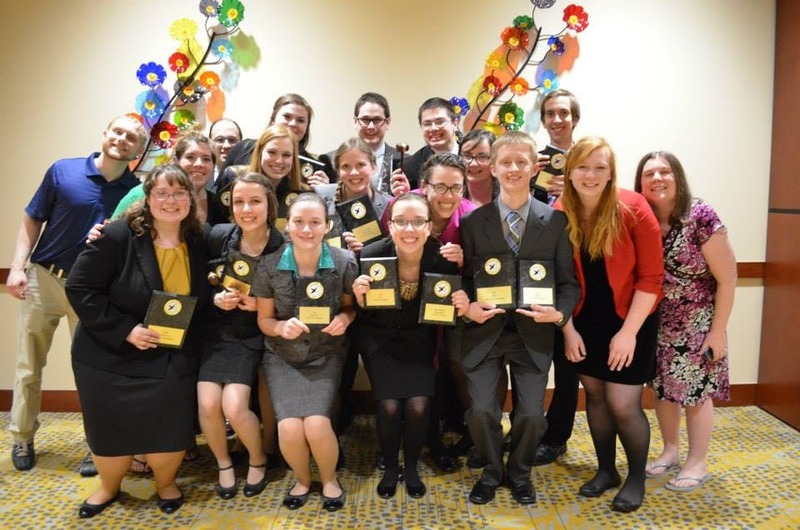 Bethel's forensics team has experienced national success. Our team embodies a commitment to Bethel's values and the importance of speech and debate at an intercollegiate, interdisciplinary level. You'll learn and grow from your peers in the communication studies department and benefit from the perspectives of students studying in different fields, and at other institutions. Bethel offers a renewable scholarship of up to $4,000 for new freshmen and transfer students of any major interested in being on the Bethel Forensics team. Our professors are recognized for their excellence in the classroom and beyond. 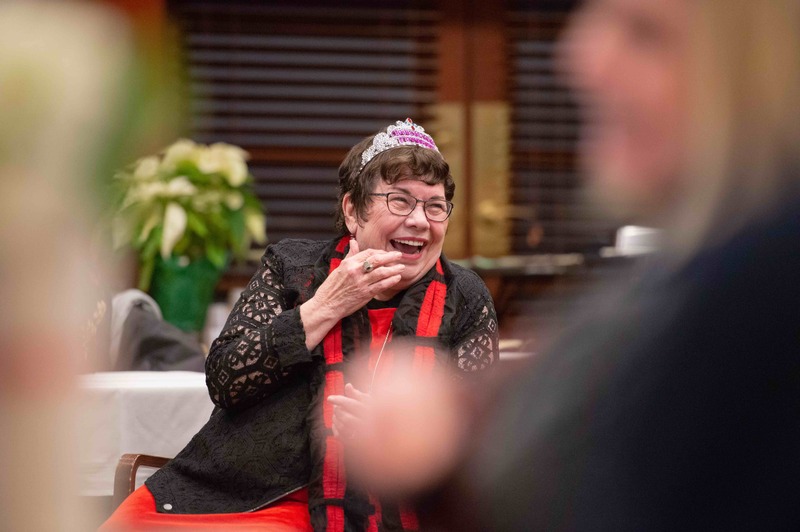 Three have received Bethel awards for teaching and service. 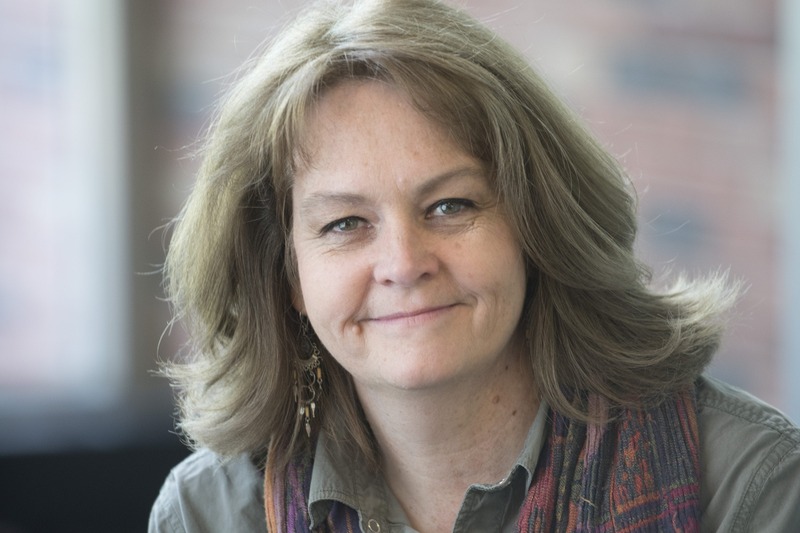 Most recently, Professor of Communication Studies Peggy Kendall—an Edgren Scholar—was asked to be a plenary speaker at an international conference in Poznan, Poland, 2018. December 18, 2018 | 3 p.m.
October 26, 2018 | 3 p.m.
Read about Bethel's accomplished speech and debate Forensics Team, see the upcoming meet schedule, and learn about why Forensics could be the place for you. 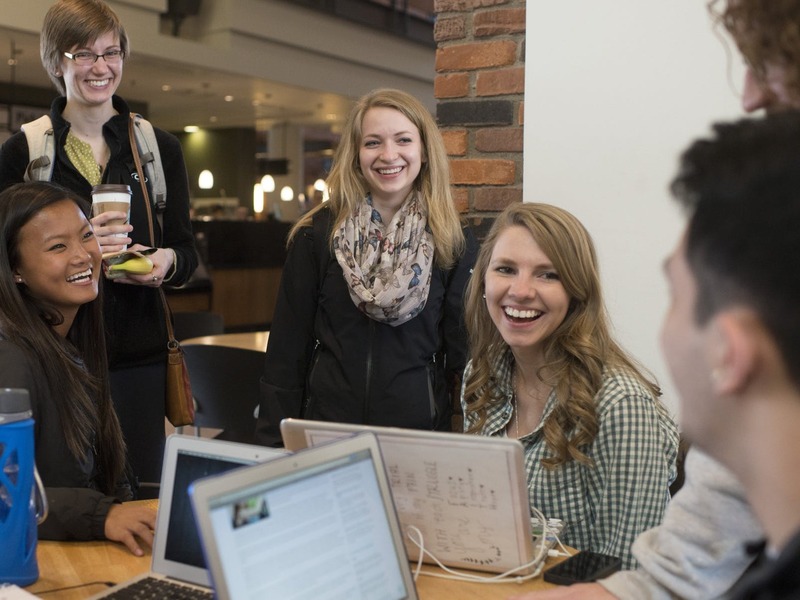 Stay connected to our department through internship postings, alumni updates, department news, career advice, and more.